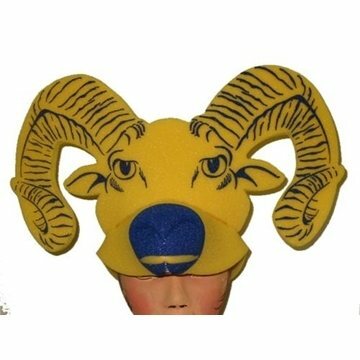 Ram - Foam novelty animal shaped hat. 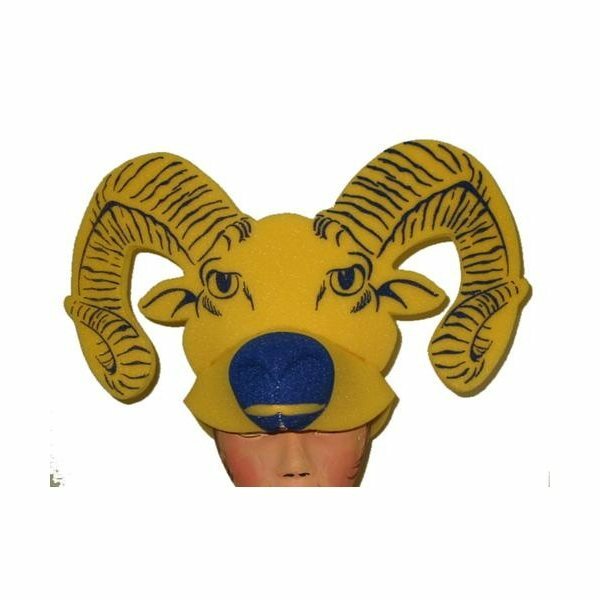 This foam animal hat is a great way to top off your promotion. They came out nice. The quality was great however it was still being very economical. The products looked great and were perfect like a give-away for that conference we attended. Top quality for that cost. I have no negative comments. service is outstanding and shipment was PROMPT. Thank you! Great product...our staff loved them. It's very stylish and feels very sturdy.